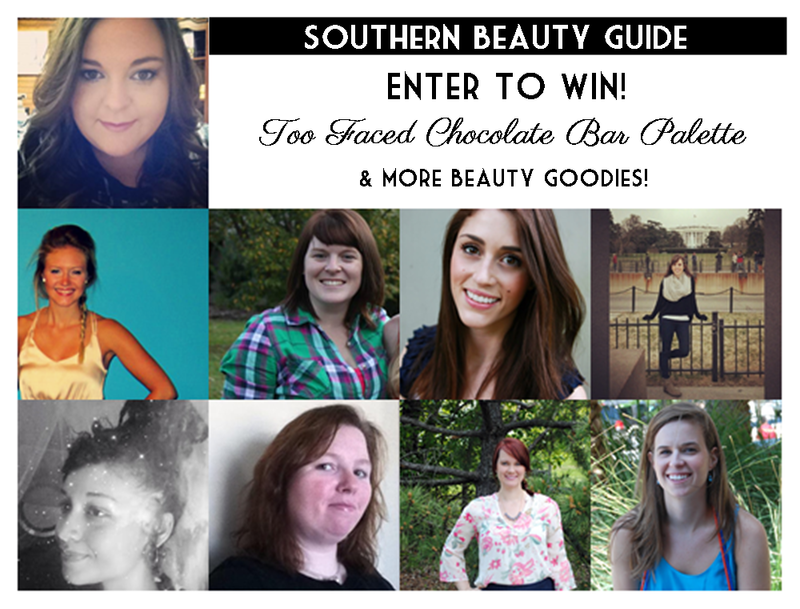 I'm a drugstore girl when it comes to cosmetics, I'm too cheap for the good stuff, but what if I could win those professional goodies instead. Well I can't win, but you can! 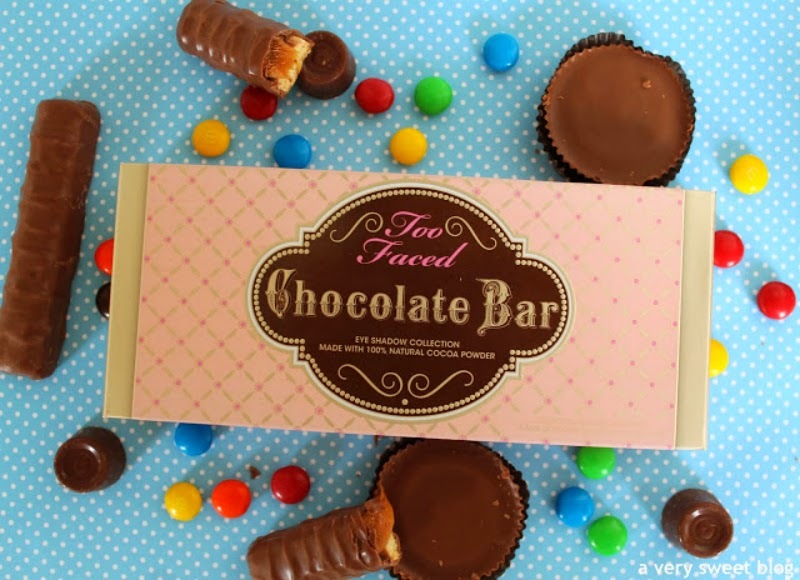 All you have to do is enter below and you can win the Too Faced Chocolate Bar eyeshadow palette! These gold, bronze, and brown colors are going to give you the perfect summer smokey eye or a crazy night out. Or you can keep it simple and classy for a summer date! 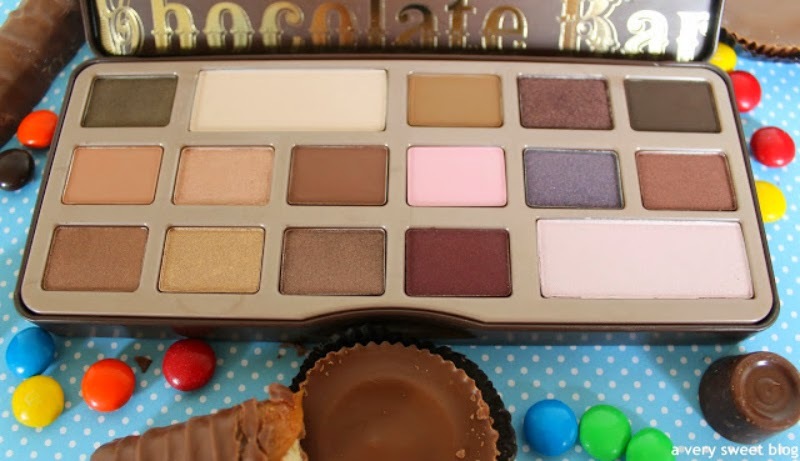 The shades in the palette are matte and shimmer, so you can't lose... if you win!